The aim of the qualification is to provide learners with the underpinning knowledge and skills to manage a casualty with anaphylaxis until further assistance from the emergency services can be obtained. 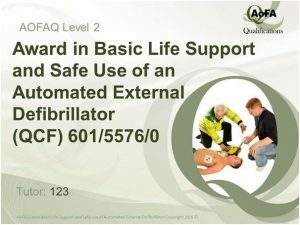 This qualification is aimed at anyone who requires a first aid qualification which covers additional training for the management of anaphylaxis. 1. Be able to manage an unresponsive casualty who is breathing normally. 2. 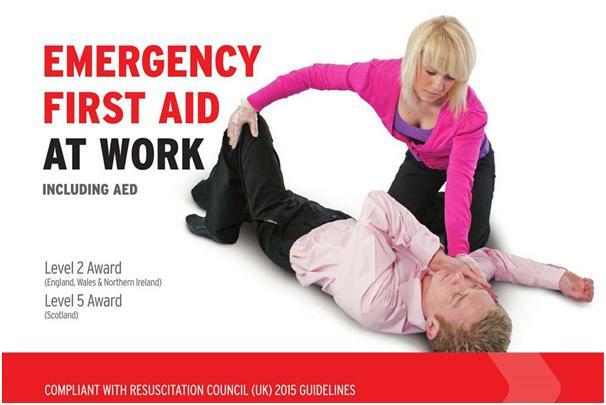 Be able to manage an unresponsive casualty who is not breathing normally. 3. Know how to recognise a casualty with anaphylaxis. 4. 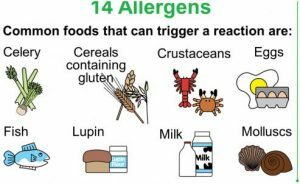 Be able to manage a casualty with anaphylaxis.